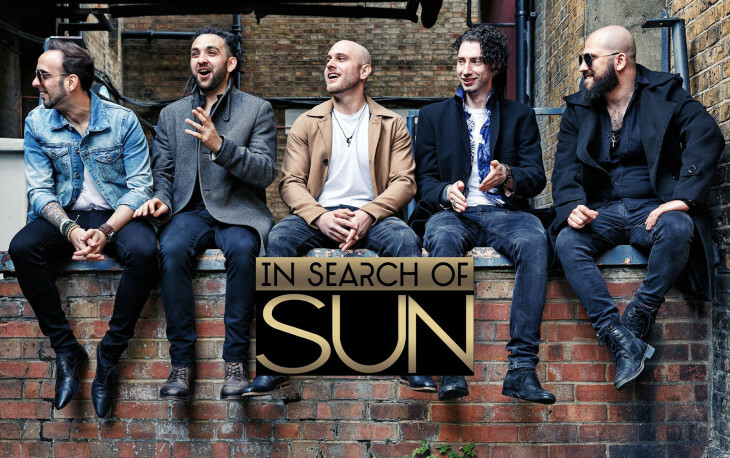 In Search of Sun & Broken Empire! A cracking night of music and tickets are just £3. Get them online now. Hard Rock band Broken Empire are Ieuan Owen, Matt Stevens, Ricky Hill and Marco Arena. Formed in 2017 through the magic of the web and a mutual love for bands such as Alter Bridge and Five Finger Death Punch, Oxford based Broken Empire started off as just a 3 piece instrumental project made up of former members of previous Oxford based Rock & Metal bands (and an Italian)! Quickly realising the music being made was too good to just sit on, the band set about recruiting Lead Singer and Rhythm Guitarist Ieuan to complete the ensemble and to get the music out there. Broken Empire have been gigging regularly throughout 2018, and have had the honour to play alongside some top established bands such as Ryder’s Creed and Hollowstar.